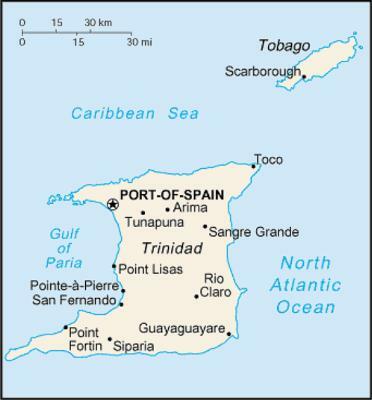 I was living in Trinidad and attending the University of the West Indies,St. Augustine Campus. I decided to go over to Tobago for some R+R. While there I lived in Bucoo Point. Having ingratiated myself with the locals including the fishermen, I was invited to watch and participate with the "Bucoo Point Buccaneers" a local steel band practicing for the largest competition in Port of Spain the capitol over in Trinidad It was a memorable experience that will be with me forever, along with many more. Barry's Response - Looks like the place to be and see a little pan action. Buccoo Point is near Scarborough. Thanks, Glen.